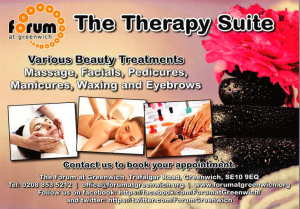 Did you know from Saturday 14th July we are launching our new beauty therapy sessions, in a custom designed suite!? Every Tuesday & Saturday to being with but hopefully adding more days on as the dates go by! Call us on 020 8853 5212 or 07466820383 to book!